Shotton Community Centre Bridge Road, Durham, DH6 2PQ. Desperate for some fun, Oskar leaves the snowbound little house on top of the mountain to try to find a friendly animal to play with. But where are all the animals? And why does Oskar have to wait till spring to play his favourite game again? 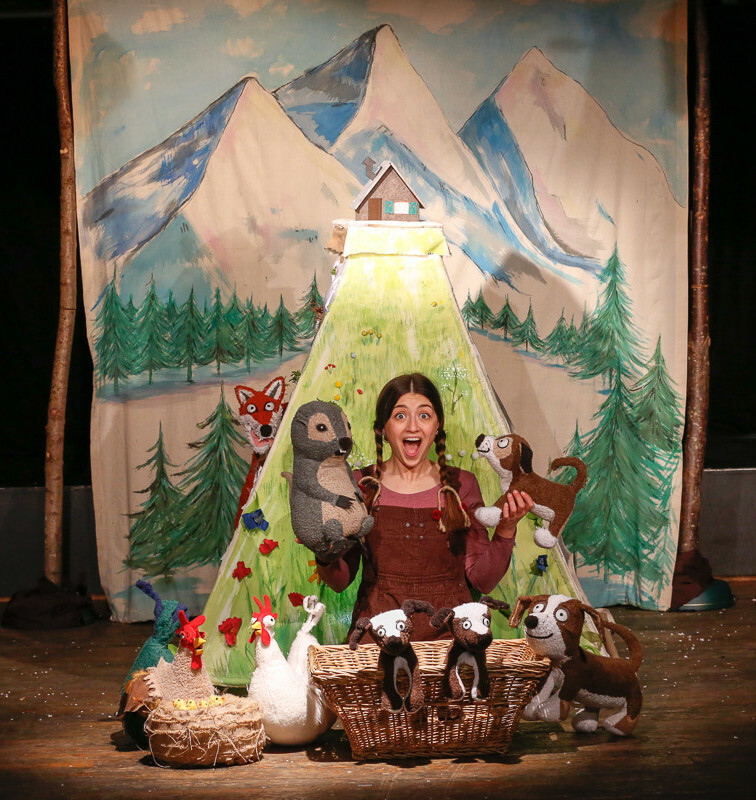 This original play for young children uses a rich mix of storytelling, physical theatre, clowning, puppetry and music & song to tell the tale of a puppy’s search for friendship in the wilderness of the Alps. Suitability children aged 2 – 8 and their families. Bridge Road, Durham, DH6 2PQ.